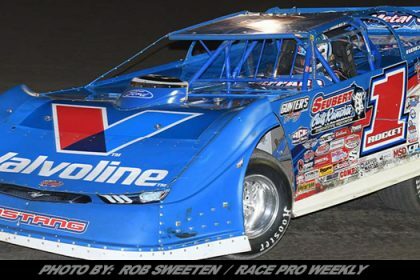 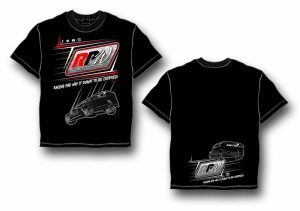 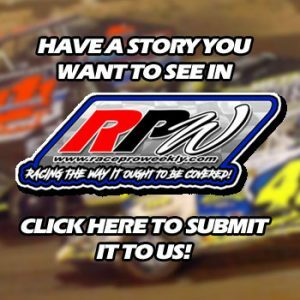 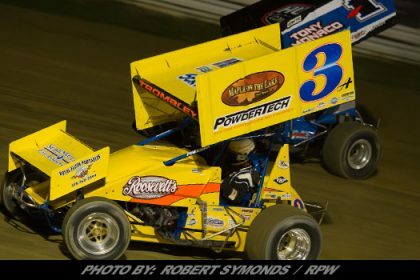 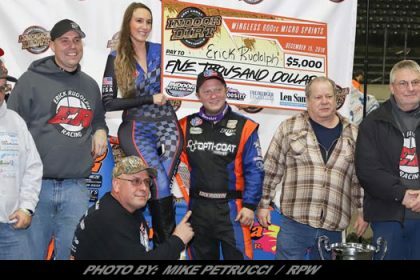 Story By: NICK GRAZIANO / WORLD OF OUTLAWS – CONCORD, NC – Six different tracks. 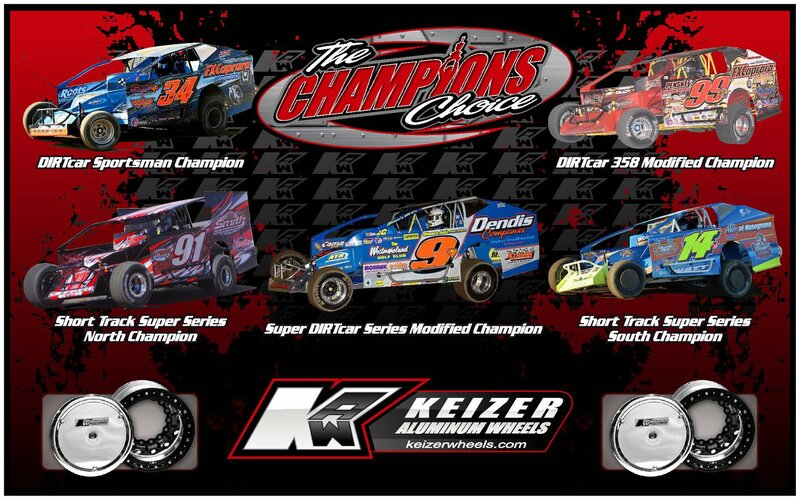 Six different winners. 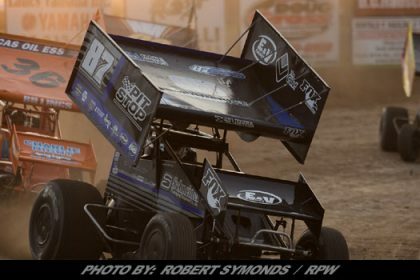 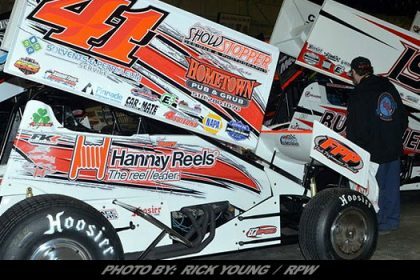 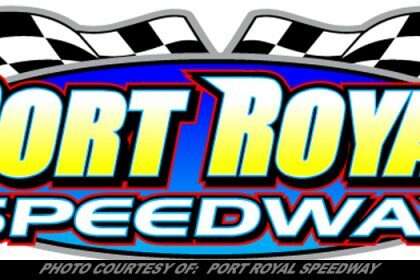 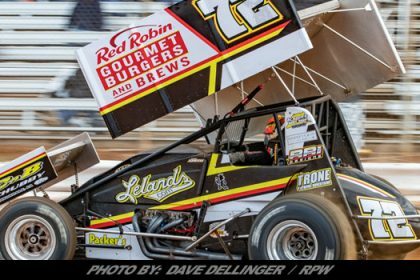 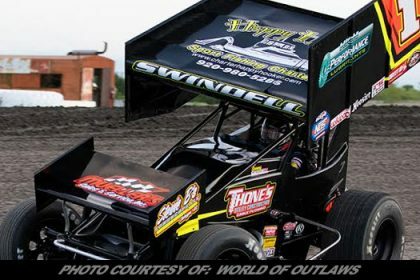 It’s the early story to the World of Outlaws NOS® Energy Drink Sprint Car Series’ season, and that story has a good chance of continuing Friday at Ocean Speedway and Saturday at Placerville Speedway.